The Westminister Magistrate's Court in London, United Kingdom, has ordered the extradition of businessman Vijay Mallya to India. Chief Magisrate Judge Emma Arbhuthnot accepted India's demand for Mallya's extradition on charges of fraud and money laundering. 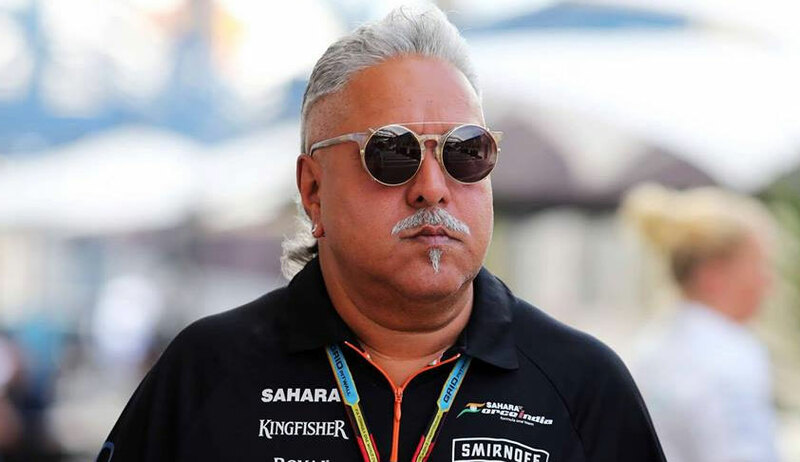 Mallya had earlier claimed that he had filed a settlement application in Karnataka High Court, seeking permission to liquidate his assets to discharge his dues worth Rs.9,000 crores. Talking to reporters today, he said that his claim was genuine and sincere. Mallya had been on bail since April 2017, after he was arrested on an extradition warrant. A team led by Central Bureau of Investigation Joint Director A. Sai Manohar was present at the Court when the judgment was pronounced. As per reports, Mallya is likely to be lodged in Arthur Road Jail, Mumbai on his extradition. Proceedings are pending against him under the Fugitive Economic Offenders Act for his declaration as a fugitive economic offender. He had approached the SC last week seeking stay of these proceedings. However, the Court declined stay.